I liked 2014. I really did. But I’m looking forward to 2015. First, about my past year. It didn’t have the greatest start. My family found out my brother has something called ITP, a blood platelet deficiency. But soon enough Golden Boy and I were hanging out a lot, dance started, and work was going well. I got the lead in my spring show and suddenly it was summer. Summer brought about dates, dance shows, rain, and Mississippi. My second summer at Ballet Magnificat was a wonderful experience. I went for the entire month of July. I met some fantastic people, met a goal, and learned a lot. While I was 5,000 miles away from home, my brother was sent to the hospital for his ITP. It scared me, but I was blessed because I was surrounded by Christian women who comforted me while I wasn’t sure what was going on. After Ballet Mag, I went home and got a job at the hotel Golden Boy works at. It’s a seasonal job, so I only worked for about a month and a half, but it was a great experience. I started college classes and started teaching my own ballet class. My Christmas show went splendidly and the holidays have been wonderful. It is now 2015 and frankly that frightens me. I’m going to graduate, I’m going to be an adult, and my little brother is going to be a teenager. At the same time, I’m looking forward to being done with high school. I’m looking forward to working at the hotel again. I’m looking forward to becoming an aunt. I’m happy right now, guys. 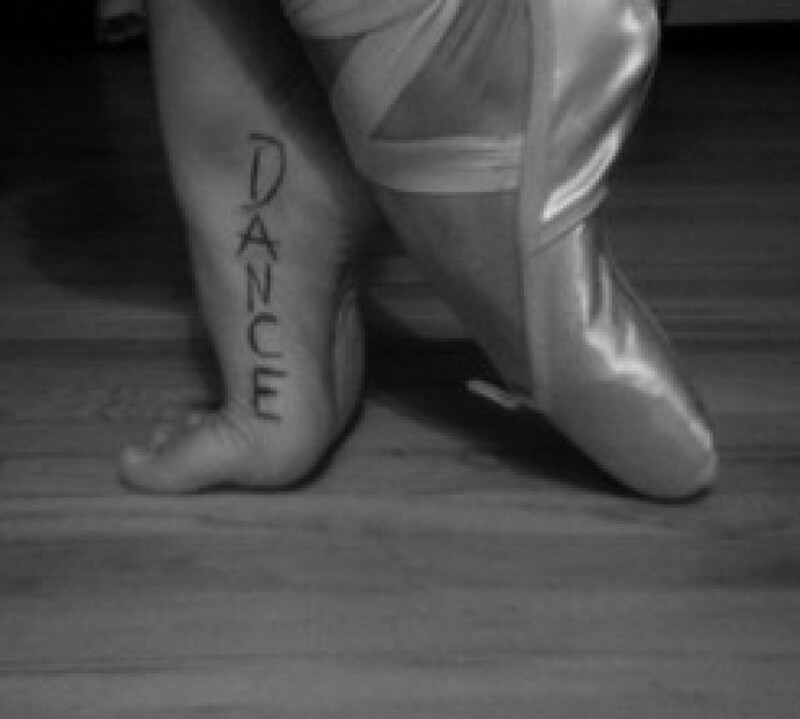 I have a fantastic family, a wonderful boyfriend, and I still love dance and teaching. My New Year’s resolution is to finish writing the second Time Brigade book. I’m halfway done, but it’s slow-going. I hope to reach more people with my blog as well. Happy New Years, dear readers!! What are your resolutions? There’s disagreement in the Christian community as to whether or not we really have soul mates. Maybe you don’t like the term ‘soul mate’, but that’s all it is; a term. I’m just using it to describe the person God intends for you to marry. I believe they are interchangeable. I had someone ask for my Biblical sources for my statements in the previous post, and I thought I’d share them with you guys too. First off is Genesis 2:18, 21-24. (Disclaimer: I won’t be rewriting all of the Bible verses in here. You have internet. Go look them up 🙂 ) This section of the Bible talks about how God made a helper for Adam. Just one. Not multiple to choose from. They were to be one flesh- the heart of God’s design for marriage. 1 Corinthians 7:1-2. Unless celibate, each man should have his own wife and each woman her own husband. I don’t know about you guys, but that seems to mean that there aren’t several people that the man should marry. Just one that God intends for him to marry. Matthew 19: 4-6 b : Therefore what God has joined together, let man not separate. That one may seem like it’s for marriage, but think about it. God knows who you are going to marry. He knows who he wants you to marry. I don’t know exactly how God works, and I don’t pretend to, but I believe that he essentially ‘joins’ you and your future spouse together quite some time before you even meet. Sorry, fangirl lingo. But it works. Of course, there’s always the argument of free will. Except that argument just doesn’t work. God is not forcing us to marry anyone. We can marry whoever the heck we want. But God has one person that you are perfect for, and who is perfect for you. He still allows us to exercise free will, but what we need to do is pray for guidance from Him. We should pray that we find the person God has appointed for us. If you guys have any more questions, please ask away in the comments.